Off-plan transactions in Dubai are down 30 per cent year to date compared to the corresponding period last year, according to figures released by consultancy firm GCP-Reidin. April saw 1,446 off-plan transactions, which was a significant improvement over the 1,302 deals in March 2018. These transactions were driven by Dubai Marina, Downtown Dubai, Dubai Creek Harbour, Jumeirah Village Circle and Dubai World Central (formerly Dubai South). However, off-plan sales in Meydan are up a whopping 885 per cent year-to-date, primarily driven by Azizi projects Riviera and Victoria. During the first 4 months of 2018, buyers bought 4,107 ready homes in Dubai, which is only down 12 per cent from the same period last year. This shows that sales of ready units have held up well compared to off-plan units. 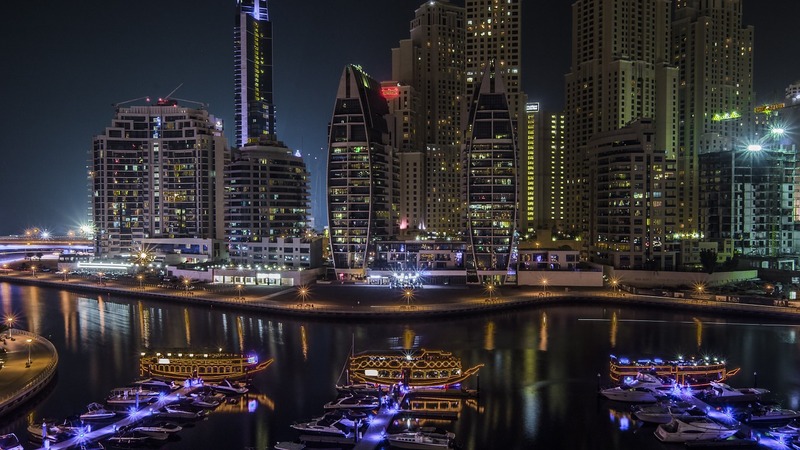 For ready properties, Downtown Dubai and Dubai Sports City were the top picks for apartments. Sports City recorded 425 deals in the first 4 months against 298 units sold in the same period last year. Downtown saw a 17 per cent year-on-year increase, with 263 units sold against 224 last year, as per Reidin-GCP data. For villas, Arabian Ranches and Jumeirah Islands saw robust sales year to date with 92 and 18 units, respectively. “What we observe is that there are a few green shoots appearing in the ready segment. While Sports City continues to show strength in the mid-income segment, we are also seeing a rebound in Downtown transactional activity as well as in the villa space in Arabian Ranches and Jumeirah Islands,” says Hussain Alladin, head of IR and research at Global Capital Partners. In all, 6,086 off-plan transactions were registered between January to April 2018, compared to 8,736 transactions in the comparable period last year. In terms of value, off-plan sales registered a steeper decline of 40 per cent at an estimated Dh7.9 billion in the period from January to April 2018. This compares to off-plan transactions worth Dh13.2 billion in the corresponding period of 2017. In the ready space, the drop was 20 per cent – from Dh7.95 billion in the first 4 months of 2017 to Dh6.38 billion this year. “The off-plan segment continues to remain under pressure as investment allocation continues to rotate out of the off-plan space into the ready space,” Alladin pointed out. A first-quarter drop-off in off-plan launches was expected after what was an exceptional run of launches in 2017. Developers offered incentives such as post-handover payment plans and waiver of DLD registration fees to attract buyers. The lack of an extension of post-handover payment plans and other incentives seems to be impacting off-plan demand this year.